The California Healthy Kids Survey (CHKS) is a comprehensive, youth risk behavior and resilience data collection service available to all California local education agencies, and is funded by the California Department of Education. This service is also available to states outside California. 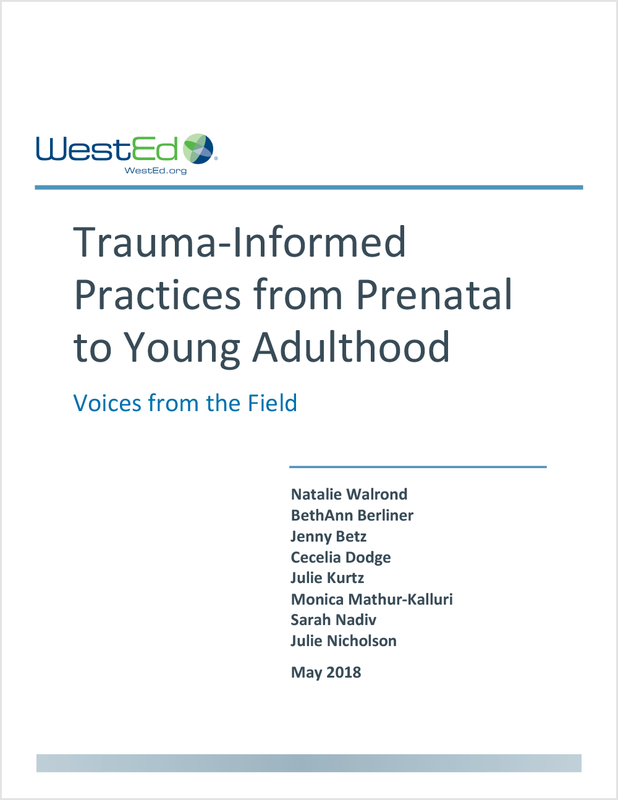 The CHKS consists of a modular survey instrument tied to the Centers for Disease Control and Prevention’s Youth Risk Behavior Survey, WestEd’s California Student Survey, and a full-service survey support system. Every school district in California is required to conduct the survey in order to comply with the No Child Left Behind Act, Title IV. The CHKS provides local schools and communities with data to identify the needs of youth (grades 5 and above) and to guide efforts to meet those needs. CHKS’s modular structure enables the survey to be configured and customized to address local concerns and interests. 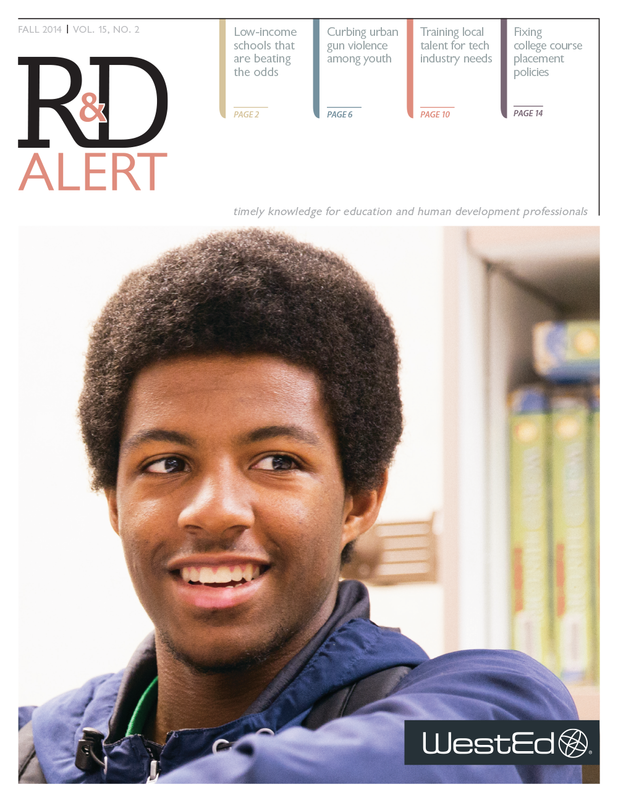 Separate elementary, middle, and high school versions are currently available, and three regional centers provide comprehensive technical assistance on survey administration and use of results. 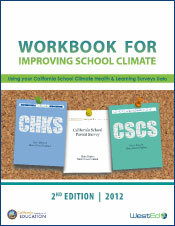 The CHKS website has additional information on the California Healthy Kids Survey. 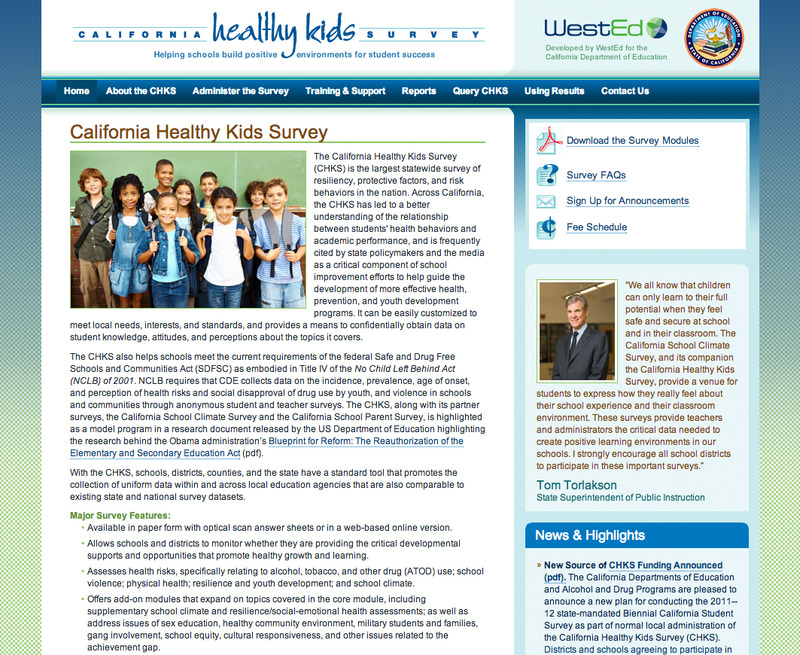 Two versions of the California Healthy Kids Survey (CHKS) are available; one for grades 4-6 (elementary), the other for grades 7 and above (secondary). 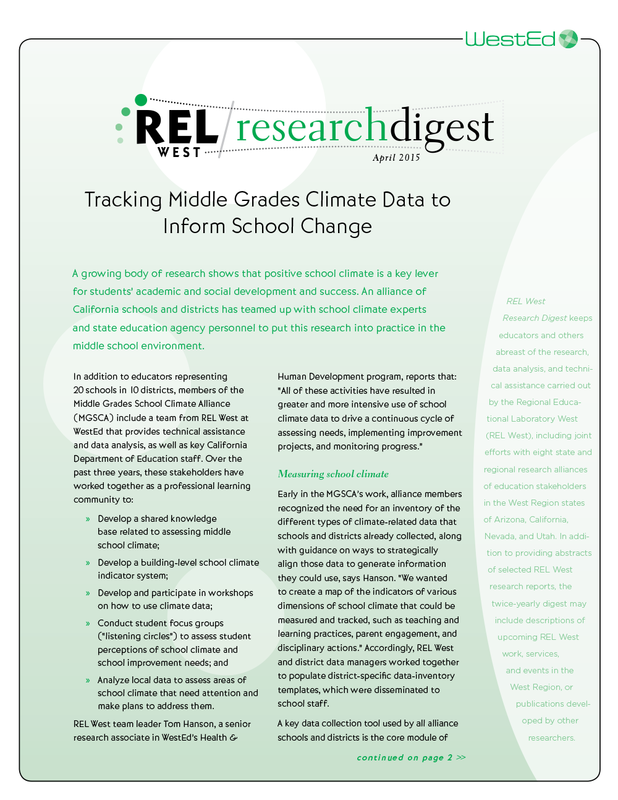 The secondary CHKS employs a set of questionnaire modules that can be configured to meet local needs in collecting student data across a comprehensive range of behaviors. The single (non-modular) Elementary School Survey is built around CHKS Core and Resilience & Youth Development items. 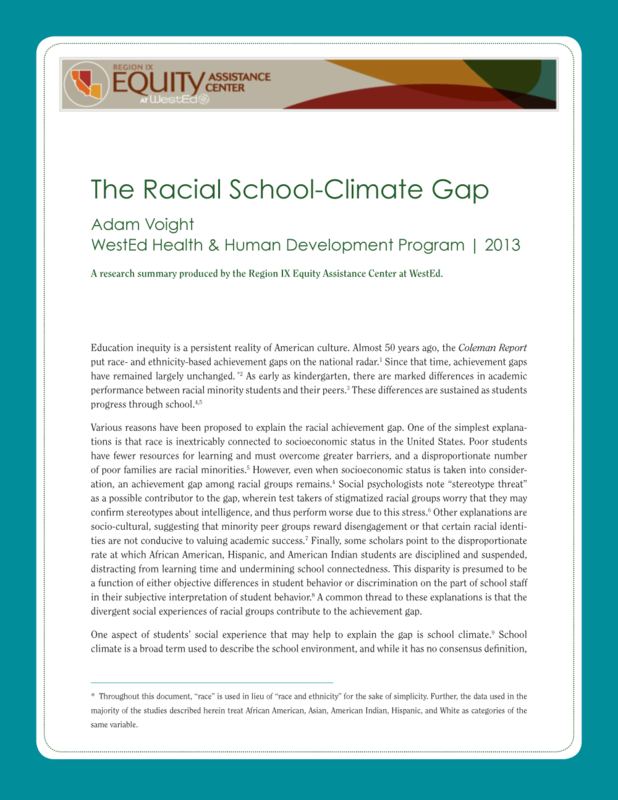 It is intended for use in grade 5, but is also appropriate for grades 4 and 6. View or download these survey modules. Parental consent is required for participation. Please call 888.841.7536 for more information about consents. 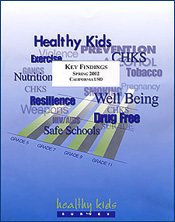 The CHKS Reports are available for every administration of the California Healthy Kids Survey in California schools since Spring 1999, via a searchable online database. Be sure to visit http://chks.wested.org/ to learn more about our work and latest developments. 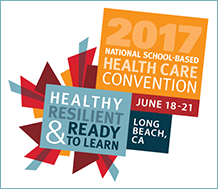 Stop by our booth to learn about WestEd's health, safety, and well-being research, resources, and services. 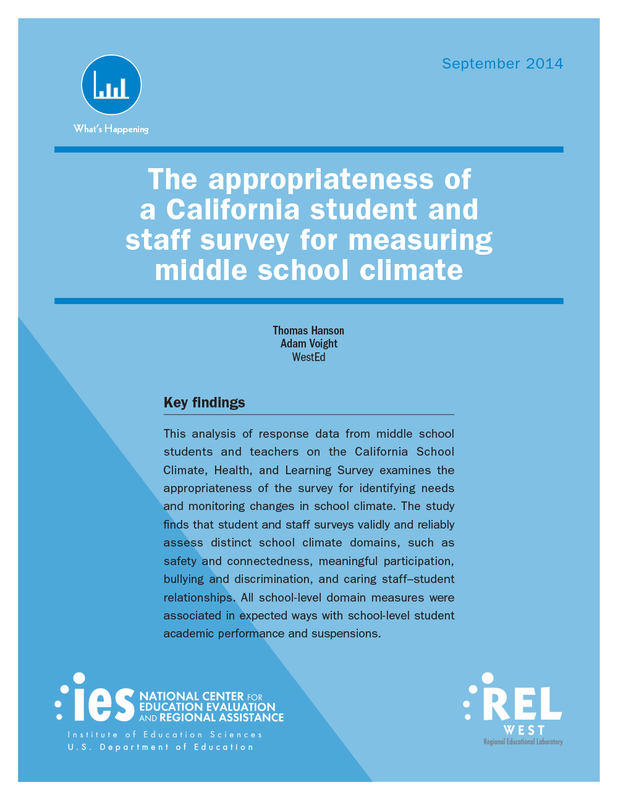 A recent study found that middle schools where students reported a "more positive" school climate had higher academic performance. 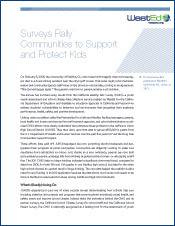 CA Healthy Kids Survey results from WestEd inform a legislative item before recess. 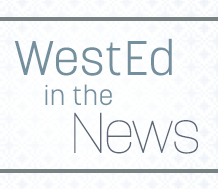 WestEd research on relationship between meditation and student well-being highlighted in The Atlantic. 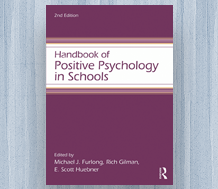 WestEd staff author a chapter describing a qualitative research study of students participating in Student Listening Circles. 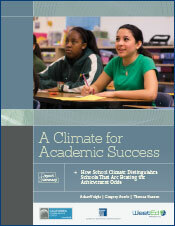 Positive school climate is a key ingredient for students' academic and social development and success. 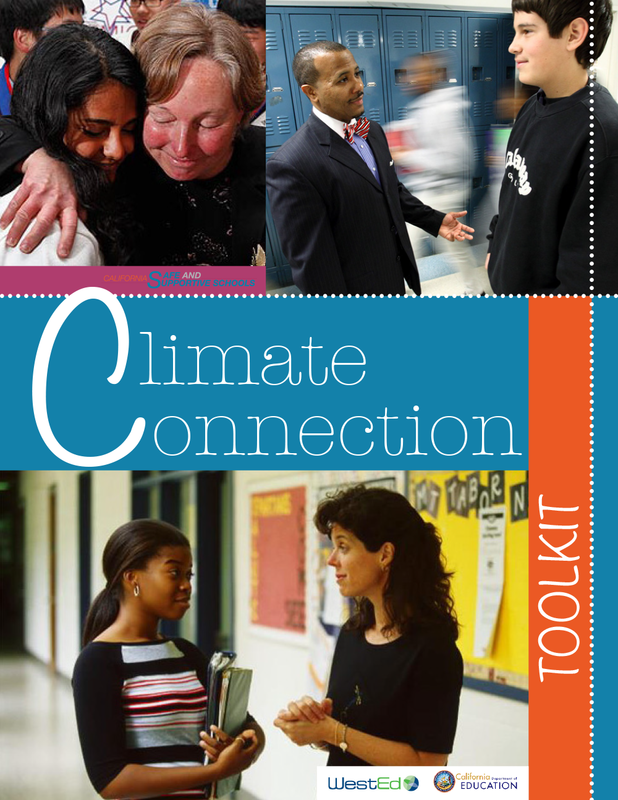 CHKS is a comprehensive youth health-risk and resilience data collection and support system for school districts and communities.